Happy first official day of summer and the longest day of the year! Woohoo! Below are free and budget-friendly events that are happening in Greater Boston for the first official weekend! 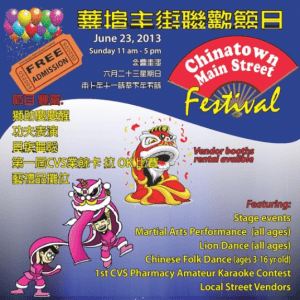 Chinatown Main Street Festival: Sunday, June 23, 2013 from 11-5pm. The Chinatown Main Street Festivals includes a lion dance, martial arts performance, folk dance, karaoke contest, and more. Free admission. NEWHBA-fest: Saturday, June 22, 2013 from 8am-8pm. Enjoy a day in the city filled with health, beauty, and fun. Free, but RSVP. 6th Annual Make Music Harvard Square: Saturday, June 22, 2013 from 2pm-10pm in the streets of Harvard Square. Enjoy this live music festival with over 110 musicians playing on 14 different stages. Free. Cambridge in Motion: Saturday, June 22, 2013 in the parking lot of the Cambridge Athletic Club. Join this free fitness event for the local community filled with fitness events for both adults and kids. Day of Portugal Parade: Sunday, June 23, 2013 starting at 2pm from Somerville to Cambridge. Enjoy this parade made by the people for the people with colorful floats, bands, and marching groups from Portuguese communities across the state. Free and open to the public. Great American Backyard Campout: Saturday, June 22, 2013. Kick off the official first weekend of summer with the Great American Backyard campout and campout in your backyard or community. Free. 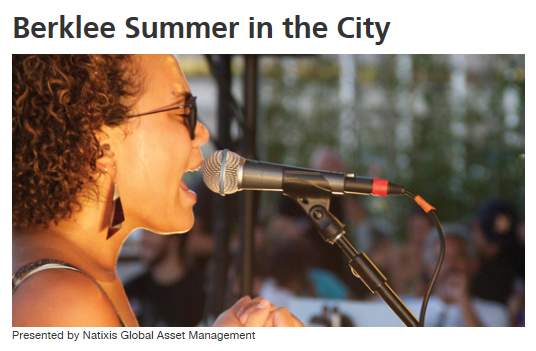 Don’t forget to check out my Summer List of Free Events & Programs in Boston & Beyond. There are many ongoing events that you can check out today, this weekend, all summer long for free! Also, don’t forget about the SoWa and Greenway Open Market which happens every weekend this summer, which would be perfect on a beautiful summer day! 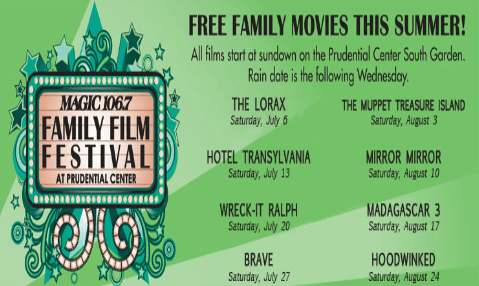 Free Movies This Summer at the Hatch Shell! For more information, please visit here or here. Annual Taste of Fort Point on Thursday, June 13, 2013! 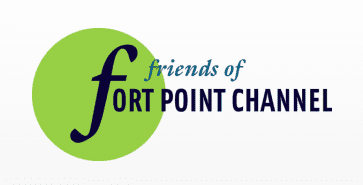 Leave your lunch at home and visit the Friends of Fort Point’s Channel for their Annual Taste of Fort Point on Thursday, June 13, 2013 from 12-1:30pm at Children’s Wharf Park. There will be live music and free food samples from many area restaurants. Free and open to the public. Last month Mom was celebrated, and now it’s time to celebrate Dad! 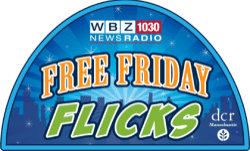 Here’s all the places Dad can get in free in and around the Boston area on June 16th, 2013! Ikea (Stoughton): All Dads get free eggs, potatoes, and bacon with coffee until 11am. Hooters: Free wings for Dad on Father’s Day (when you buy 10).